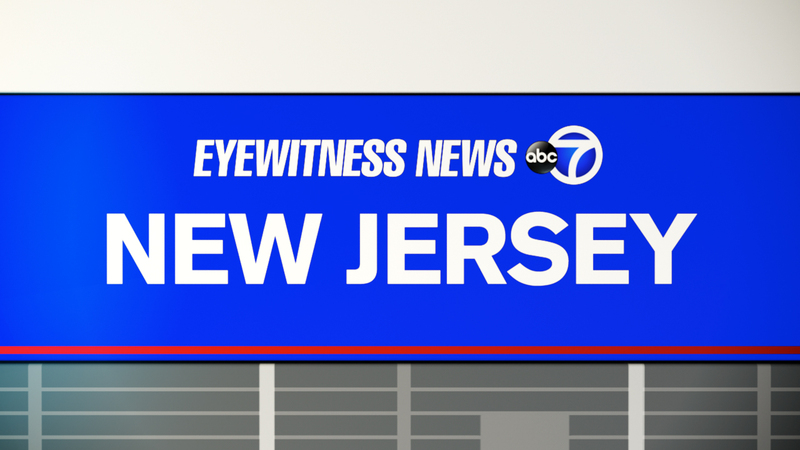 NEWARK, New Jersey (WABC) -- A prosecutor in New Jersey is looking into a report of on-duty police officers firing their weapons. Essex County Prosecutor Carolyn Murray said her office is investigating after Newark Police officers fired their weapons early Saturday morning. The incident occurred around 1 a.m. near South Orange Avenue and South 16th Street. No further details were reported. No one has been arrested and no injuries were reported.